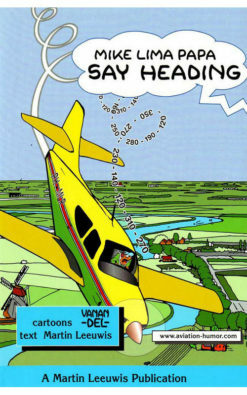 Second book in this series of books. 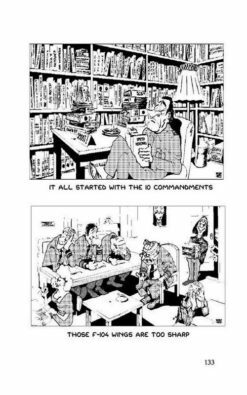 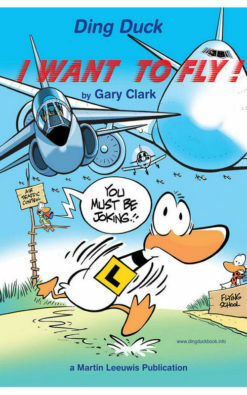 From several countries, USA, Germany, Belgium, Austria, Switzerland, UK, France, the Netherlands, Australia a mixed bunch of 21 cartoonists participate in this book. 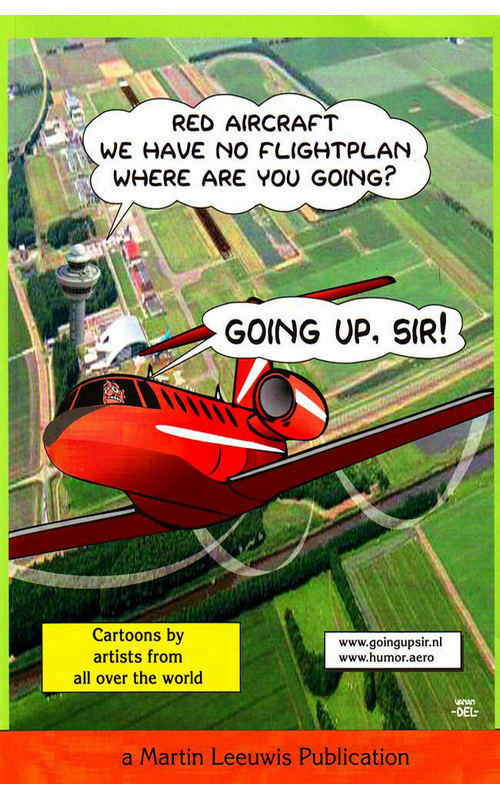 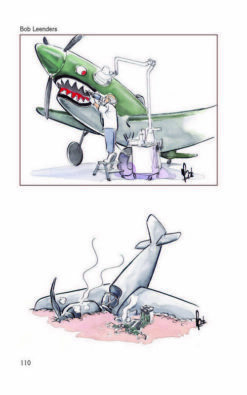 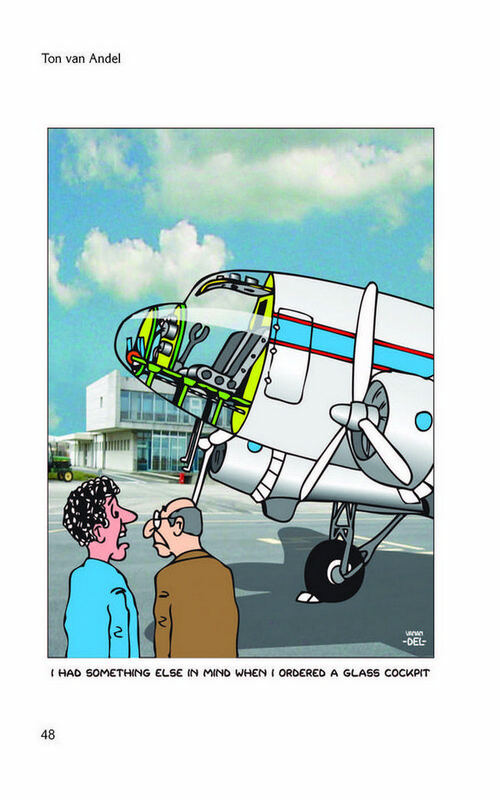 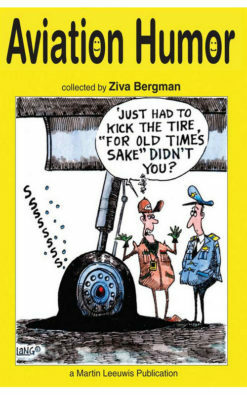 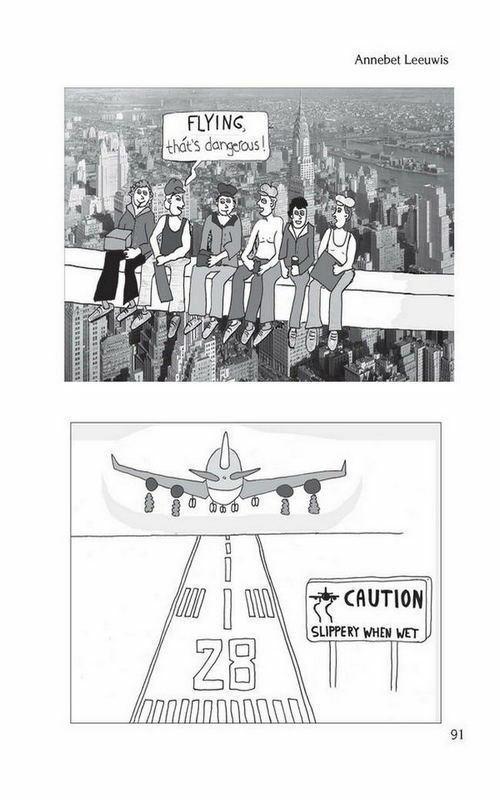 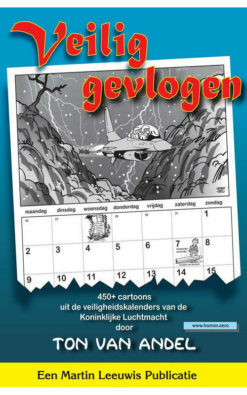 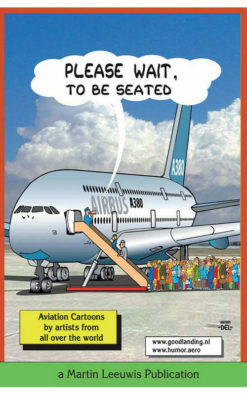 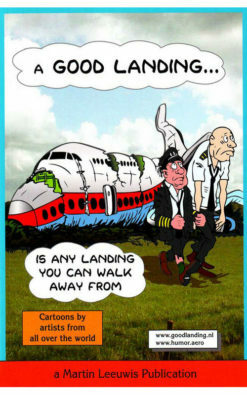 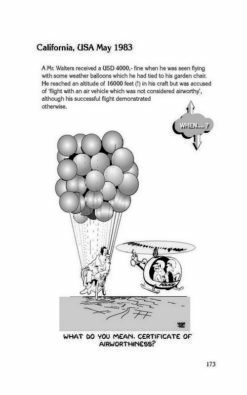 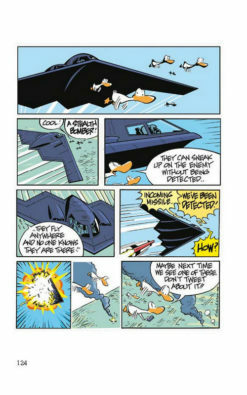 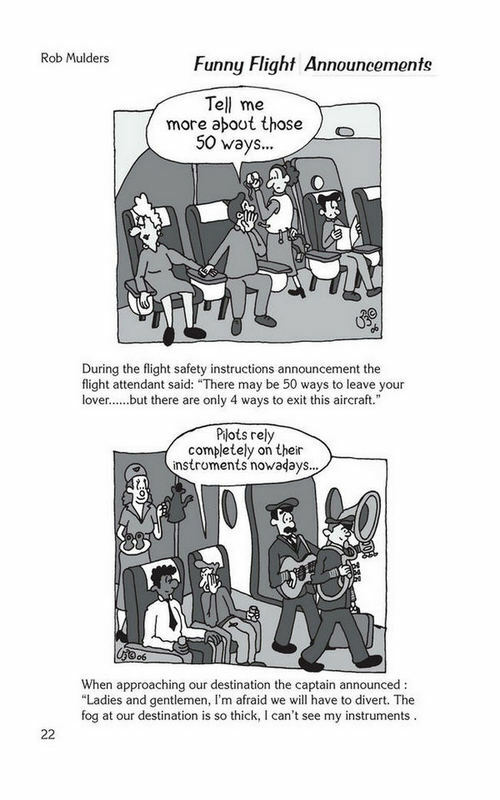 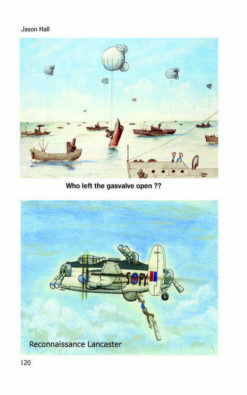 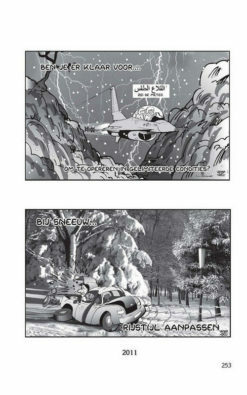 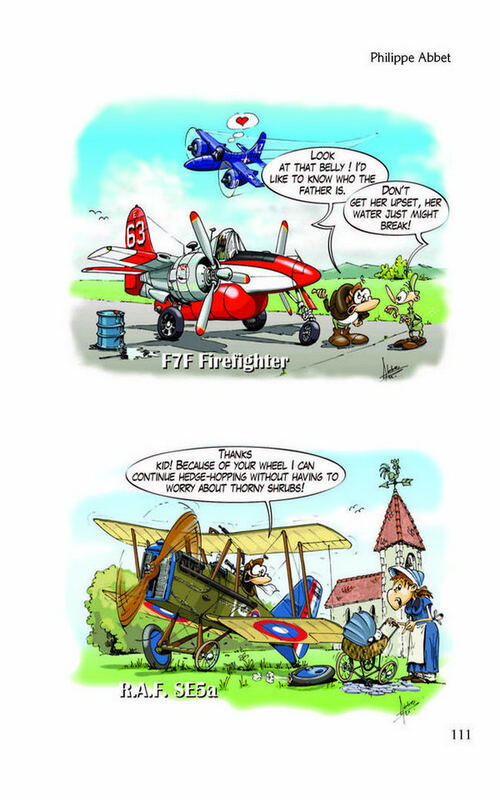 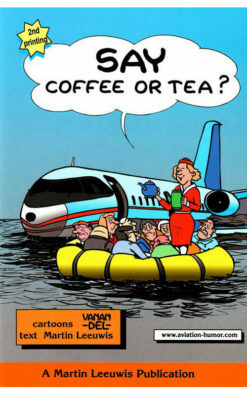 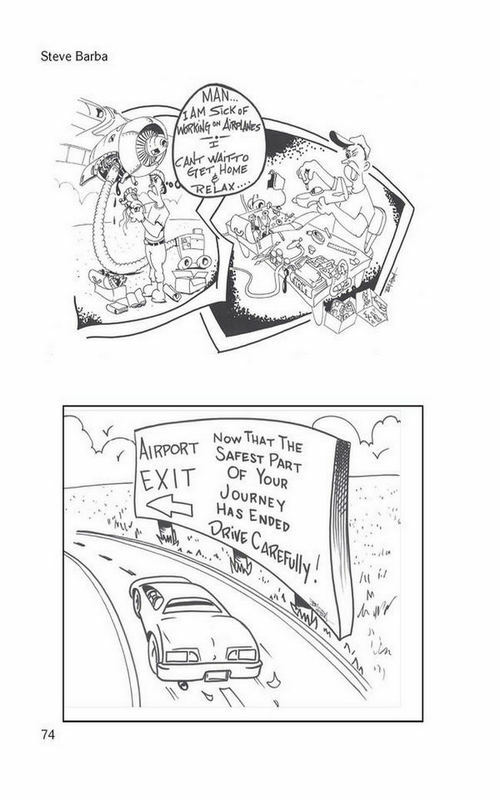 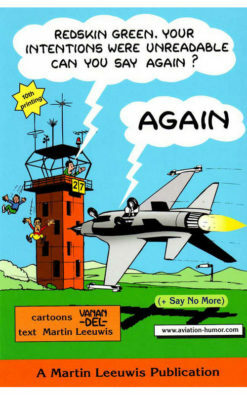 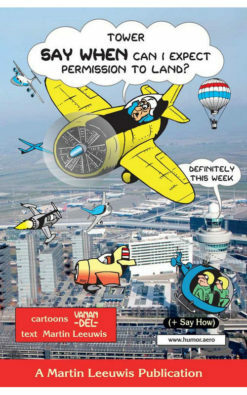 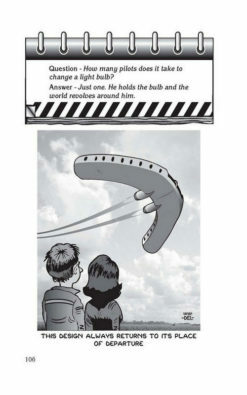 They all have their own style and connection with aviation and this results in a very refreshing mix of cartoons about all aspects of aviation. 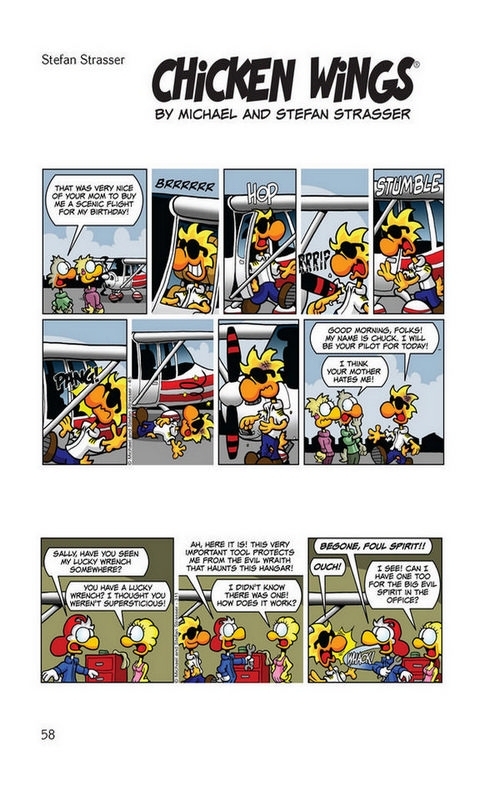 Published in 2009 and 80 of the 160 pages are in full colour. 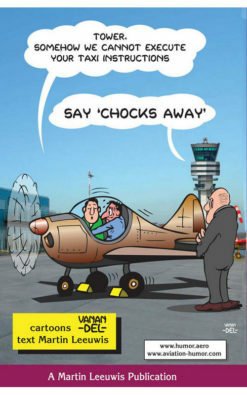 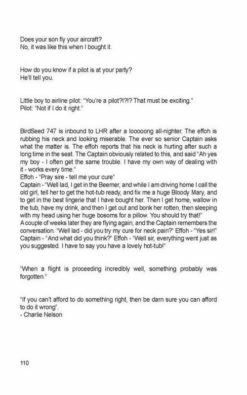 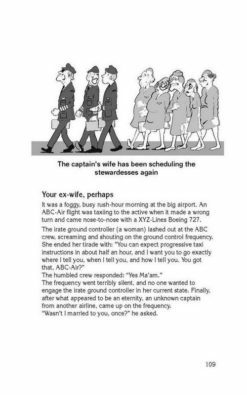 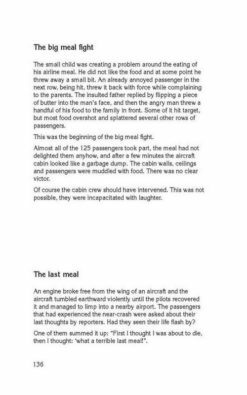 Very nice gift for all aviators.